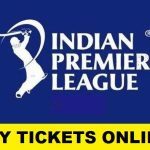 Indian Premier League Bangalore Tickets Buy Online. 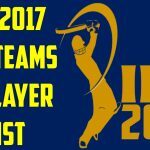 M.Chinnaswamy Stadium Bagaluru IPL Buy Tickets Online 2017. 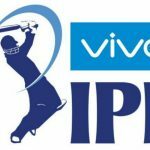 Rates & Prices of Tickets at Chinnaswamy Stadium IPL 10. Chinnaswamy Stadium is listed as the venues for the IPL 2017 and the stadium is going to host seven league phase matches this year. 1st match is going to be played between Royal Challengers Bangalore and Delhi Daredevils while the 2nd game at this stadium will be contested by Royal Challengers Bangalore and Mumbai Indians. In the 3rd match Royal Challengers Bangalore will be battling against Rising Pune Supergiant while the 4th match will be played between Royal Challengers Bangalore and the defending champions Sunrisers Hyderabad. 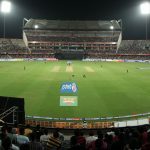 The stadium is staged for the 5th match that will be involving the two sides of Royal Challengers Bangalore and Gujarat Lions. The 6th and the 7th matches of IPL will be participated by Royal Challengers Bangalore taking on Kings XI Punjab and Royal Challengers battling against Bangalore v Kolkata Knight Riders. M.Chinnaswamy Stadium is located in the Bengaluru, Karnataka and it has the seating capacity of 40,000 to hold and entertain cricket spectators. The ground is formerly known as Karnataka State Cricket Association Stadium and it is almost four decades old. The stadium was built in 1969 with the generosity of the Government of Karnataka. 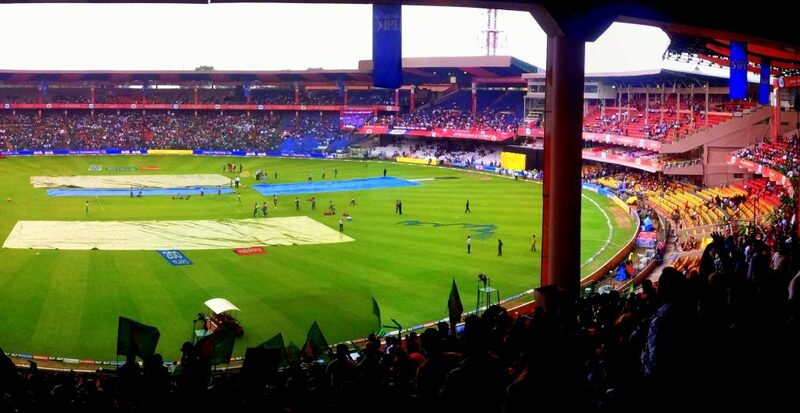 Though the stadium has been owned by the Government of Karnataka but it is now leased by KSCA. It is the first ground in India to use solar panels to create electricity required to run the stadium and thus it has led the Go green initiative of KSCA. In its early years the stadium was used for first class cricket and the passage of time has led this stadium to host Test as well as ODI matches. 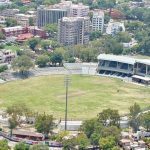 The first test match was hosted by this stadium in 1974 against debuting West Indies cricket legends Sir Viv Richards and Gordon Greenidge. Modern floodlights were installed in this stadium during the world cup of 1996 to host Day and Night matches. It is a multipurpose stadium used mainly for cricket, but it has also hosted cultural and music events. It was also staged for the 1996 Miss World pageant. It is named after the Mr. M. Chinnaswamy who had served the KSCA for four decades and he had been the president of the Boardof Control Cricket in India. 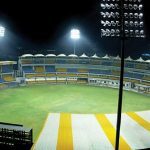 The stadium is owned by the Government of Karnataka and it is operated by the Karnataka State Cricket Association. The ground has two Ends named as Pavilion End and BEML End.